As many as 100,000 have been killed and well over 50,000 wounded in the province, out of a population of 2 million. Security forces have arrested most of the political opposition and civil-society activists—anyone opposing the regime. 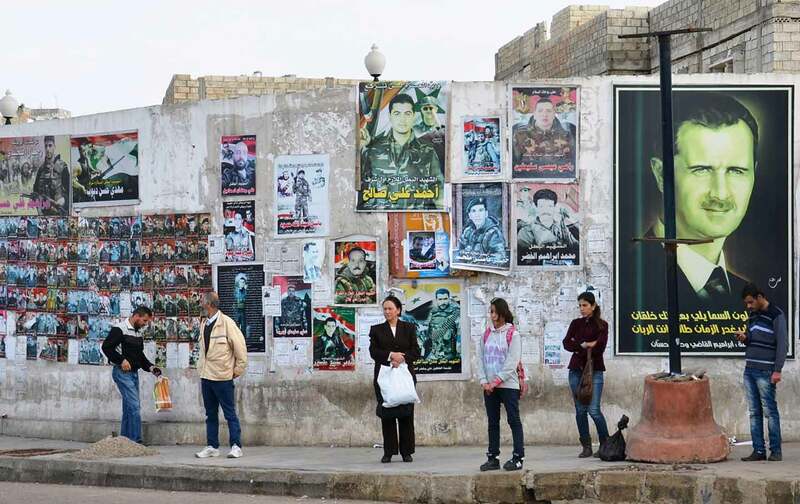 The alleged animosity between Alawites and Sunnis is a stereotype—it was the regime that fomented sectarianism. Alimar LazkaniAlimar Lazkani is the pseudonym for a citizen journalist living in Tartous, Syria. Roy GutmanRoy Gutman is the former McClatchy Middle East bureau chief.